Sun Up 60 Maize Gluten Meal. ● 12 month average Xanthoplylls 278 (mg / kg). ● 25kg Bags ex store Suffolk and Shropshire. ● Bulk Deliveries, all areas or ex store UK. ● Regularly GMO tested and certified. 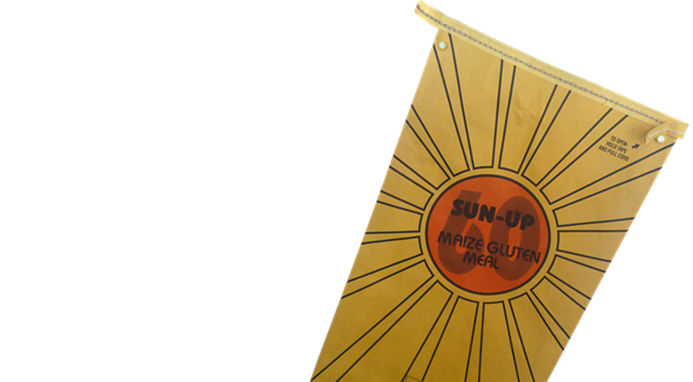 SUN-UP 60 Maize Gluten Meal in bags!